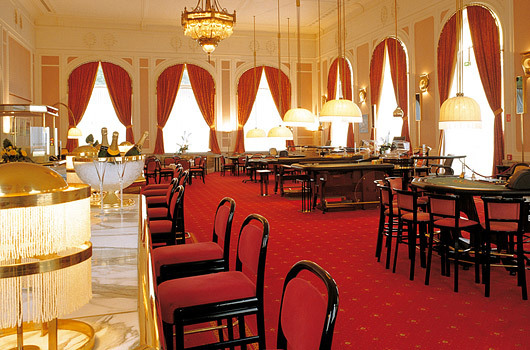 Casino Bad Gastein - an evening filled with charm and chance! built in 1907 and reflecting the Jugendstil architecture of the period. Casinos Austria, occupying a total area of some 600 m². Roulette, Black Jack, Poker and Slot machines. as well as the several taxi shuttles.